Stetson University College of Law has been awarded a grant by the Sea Turtle Grants Program to offer a special course on Sea Turtle Law and Policy this summer on its Gulfport, Florida, campus for law students and graduate students who are pursuing degrees in marine science, environmental science, or environmental policy. 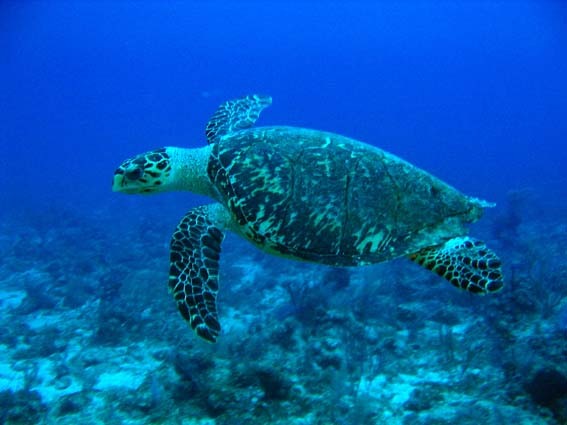 Hawksbill Turtle. Photo courtesy Wikimedia Commons. 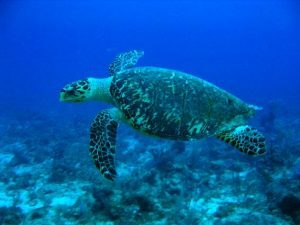 The one-credit, three-day course, “Topics in Biodiversity Law: Sea Turtles,” is being offered through Stetson’s Institute for Biodiversity Law and Policy on Aug. 26–28. The special course will educate law and other graduate students about threats to sea turtles and the local, state, national, and international legal and policy framework to protect them. A guided visit to Fort De Soto Park will be part of the course. Scholarships funded by the Sea Turtle Grants Program are available to cover the cost of the course for five law students and five environmental graduate students. Learn more about registering for the course and applying for scholarships by visiting the Institute for Biodiversity Law and Policy’s website: https://www.stetson.edu/law/biodiversity/. The scholarships are funded by the grant awarded from the Sea Turtle Grants Program. 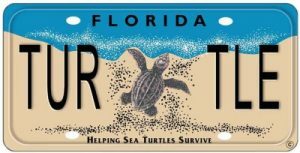 The Sea Turtle Grants Program is funded from proceeds from the sale of the Florida Sea Turtle License Plate. Learn more at www.helpingseaturtles.org.